The accommodation that we offer is great for the whole family. With excellent bedrooms, a fun playroom, an open fire, and fully-fitted kitchen, there’s something for everyone to enjoy. Call us, in Hutton-le-Hole, Yorkshire, for more information on the family holidays we offer at our holiday cottage. 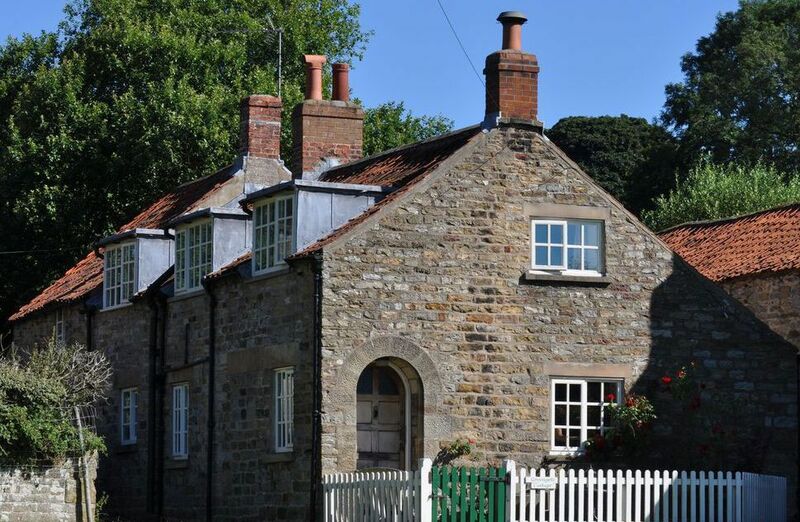 At Greengate Cottage, we provide a fantastic holiday cottage for families, friends, couples, or individuals. There’s space for everyone, and we believe that this is the best place for a family holiday. We’ve been offering this space to customers since 2004, and we’ve had rave reviews since. The cottage itself is in a unique, relaxed location, and it really is the ideal getaway. 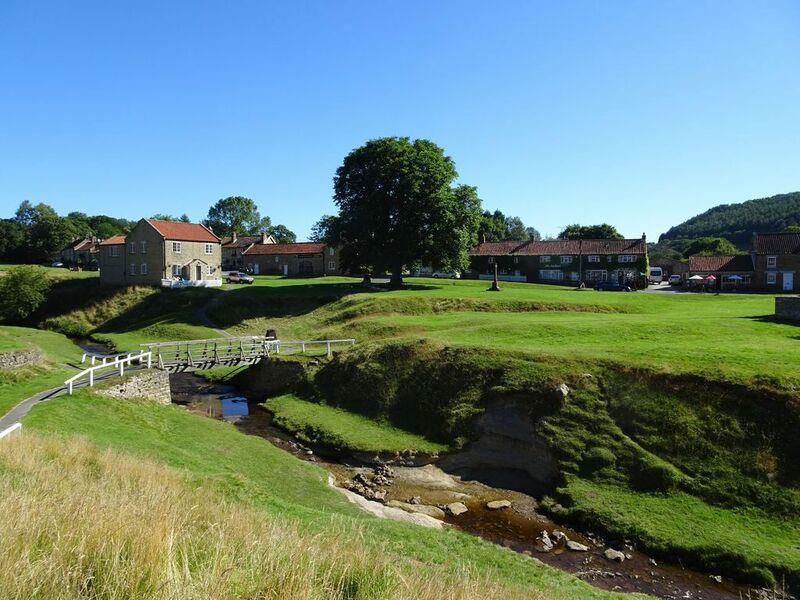 Located in Hutton-le-Hole, Yorkshire, in the North Yorkshire Moors National Park, there are plenty of places to explore nearby, and we can’t wait for you to book.